WASHINGTON, D.C. -- The National Association of Broadcasters announced today that Robert Weller, the Federal Communications Commission's Chief of Technical Analysis, will join NAB as Vice President, Spectrum Policy on July 28, 2014. He will report to Rick Kaplan, Executive Vice President of Strategic Planning. Since 2008, Weller has led the FCC's group tasked with rulemaking and analysis of spectrum policy areas, including radio propagation, interference, RF safety, frequency allotments and new technologies. He has also served as the technical lead on broadcast coverage and interference issues during the Commission's broadcast spectrum incentive auction proceeding. "NAB is excited to add someone of Bob's caliber to our spectrum policy staff," said NAB President and CEO Gordon Smith. "His expertise regarding broadcast spectrum issues and his knowledge of regulatory policy will be valuable resources as the Commission moves forward on proceedings affecting broadcasting's future." 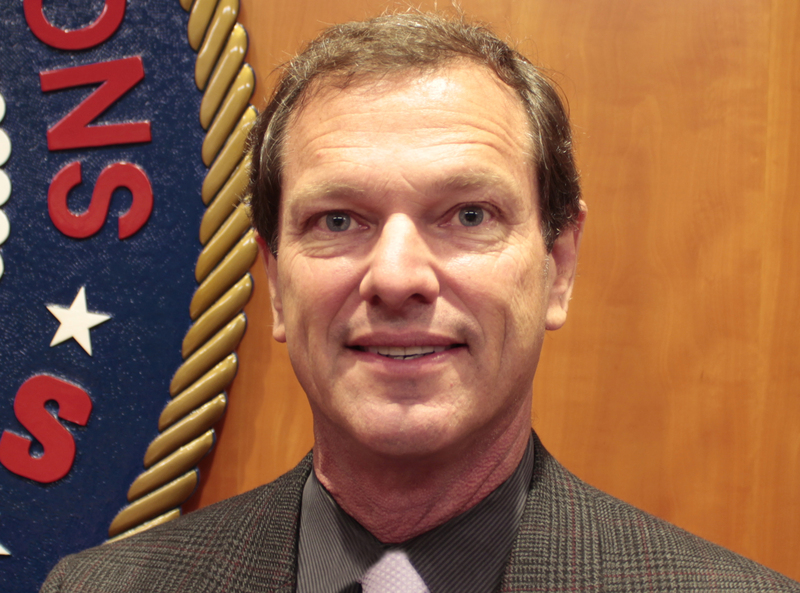 Weller first joined the FCC in 1984 as a radio inspector in its San Francisco Field Office before departing in 1993 as director of its Denver District Office. Prior to rejoining the FCC's Office of Engineering and Technology in 2007, Weller spent 14 years with the consulting firm of Hammett & Edison, where he did work on broadcast systems engineering, emerging technologies, due diligence, and FCC rule-makings and applications. Weller holds a B.S. in Electrical Engineering and Computer Science from the University of California, Berkeley, and an M.S. in Electromagnetics from The George Washington University.